Do you own an electric vehicle, have your own charger, and buy your electricity from Tacoma Power? If so, you may qualify for our two-year Electric Vehicle Charging Study and could earn up to $500! • Help us provide current and future EV drivers with new benefits, education, and other useful resources. 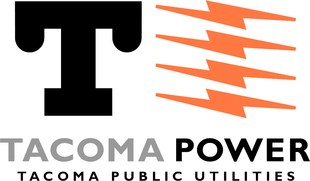 • Check out the Tacoma Power Electric Vehicle Interest Group on Facebook. Earn up to $500. Limited time offer. Restrictions apply. Not all applicants will qualify.